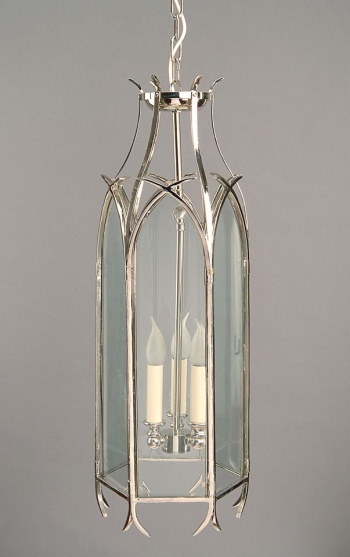 The Gothic Hanging Lantern is part of a range of authentic Gothic style fittings which will add character to any Gothic themed room. 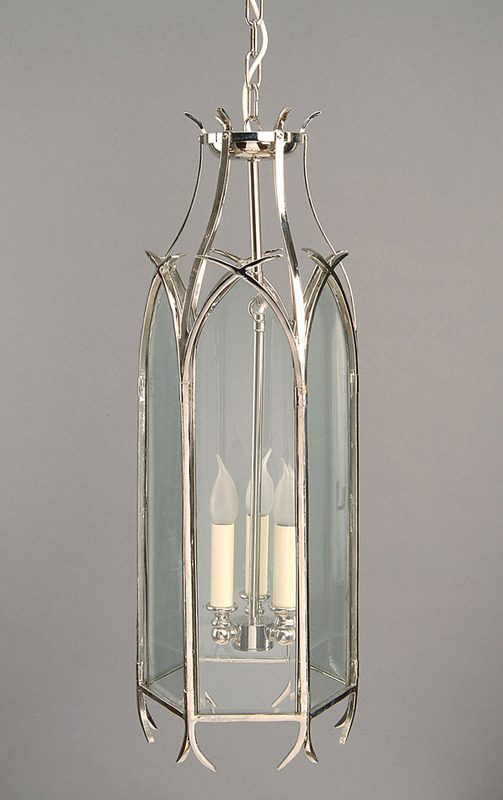 The Gothic Hanging Lantern is a 6 sided lantern suspended from chain. It features crossover detail and a single light. It is constructed from solid brass which will never rot or rust.